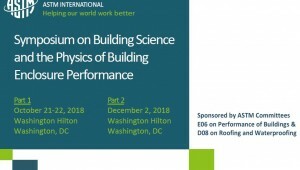 Interested in achieving higher performing, resilient, and more energy-efficient buildings? You've come to the right place! 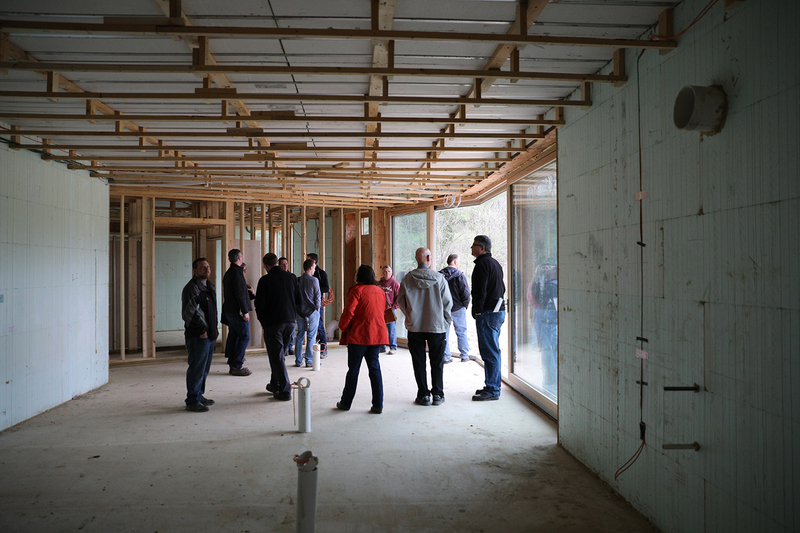 BEC-Iowa is an interdisciplinary network of affiliated architects, engineers, consultants, manufacturers, contractors, developers, owners, facility managers, educators, and other interested individuals. 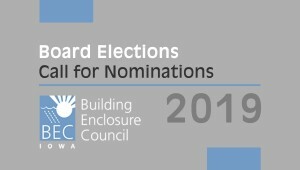 It is a forum for the construction industry by which all those with an interest in the enclosure (envelope) of commercial, institutional, and residential structures and the related building science can discuss, learn about, and address the common and local issues and science relating to the building enclosure – the exterior systems of buildings that play a critical role in building performance, energy efficiency, and occupant health, comfort and safety.